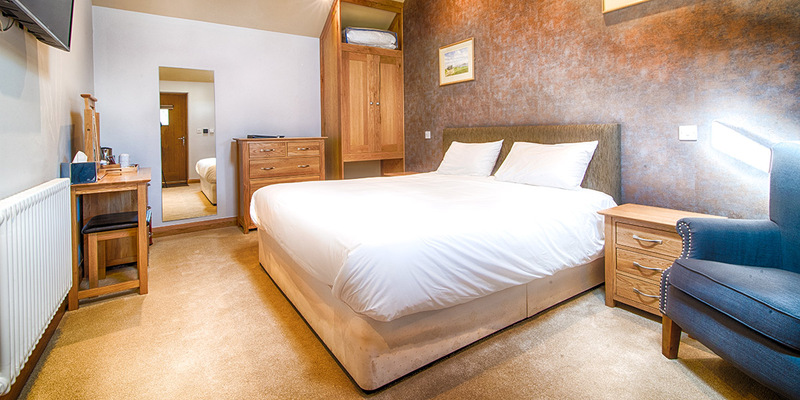 We have four double rooms, of which two can be made up with twin beds if you prefer. 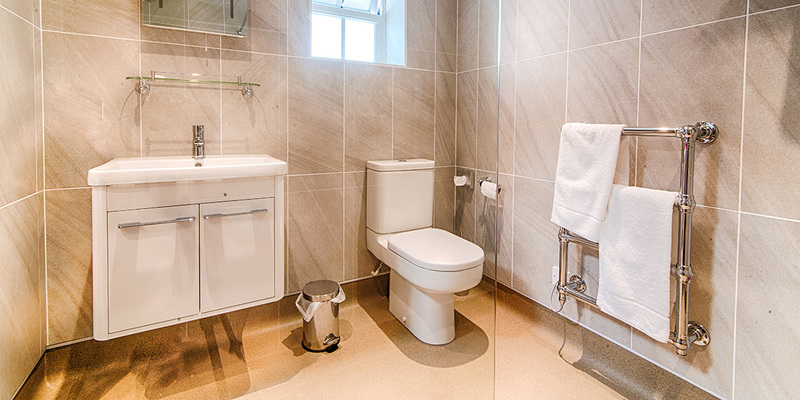 All rooms are en-suite and feature free wired and wireless internet connections, large wall mounted smart TVs and tea/coffee making facilities. Parking is available on a first come, first serve basis with free parking located around the village if required. 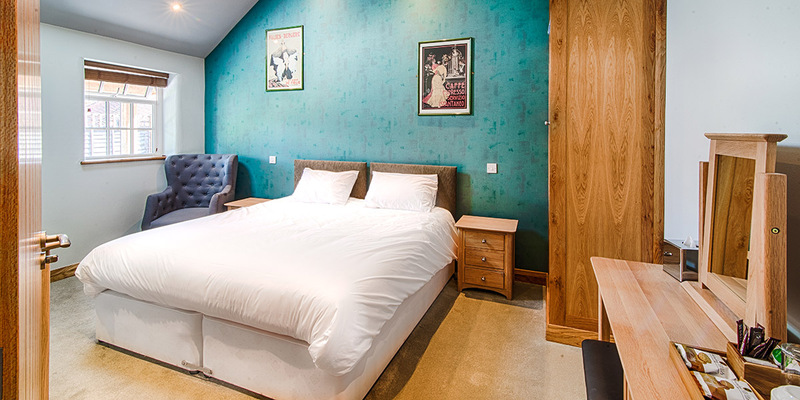 Our rooms are offered on a room only basis Sunday to Friday evenings with a bed and breakfast rate available on Saturday evenings. Please note, there are a number of local cafes where breakfast can be taken and we will happily make arrangements for you should you wish!